This is a lavish bedlinen story from Dorma. With 300 thread count per square inch, this sateen collection is so soft, the touch and feel will forever change your outlook on high quality cotton sheets. With extra depth stretching up to 34cm for those deeper mattresses. 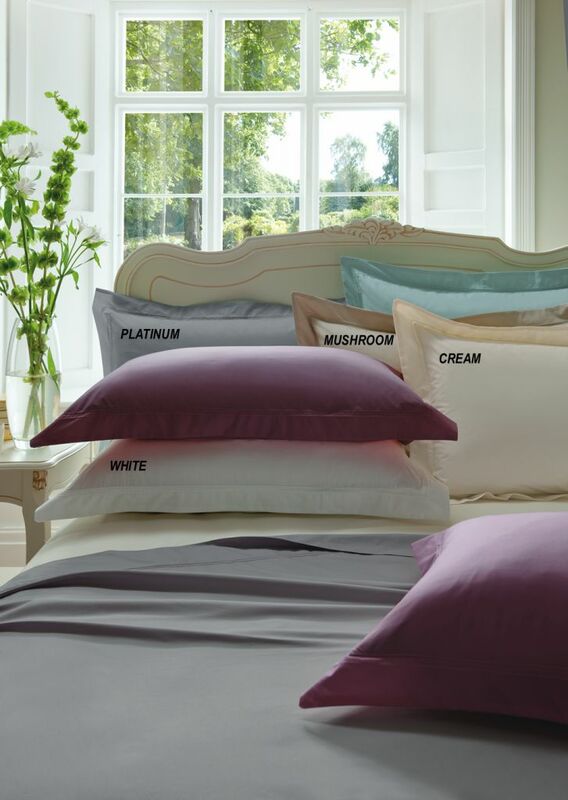 Expertly woven giving you that sateen sheen, and easier ironing, a soft and smooth luxury feel to beautiful comfortable bedlinen, perfect to revitalise and enhance any bedroom.